Remove the strip from it's packaging. 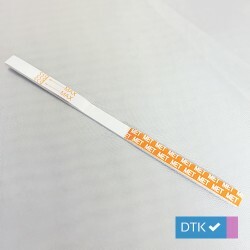 Immerse the strip into the urine with the arrow end pointing towards the urine. 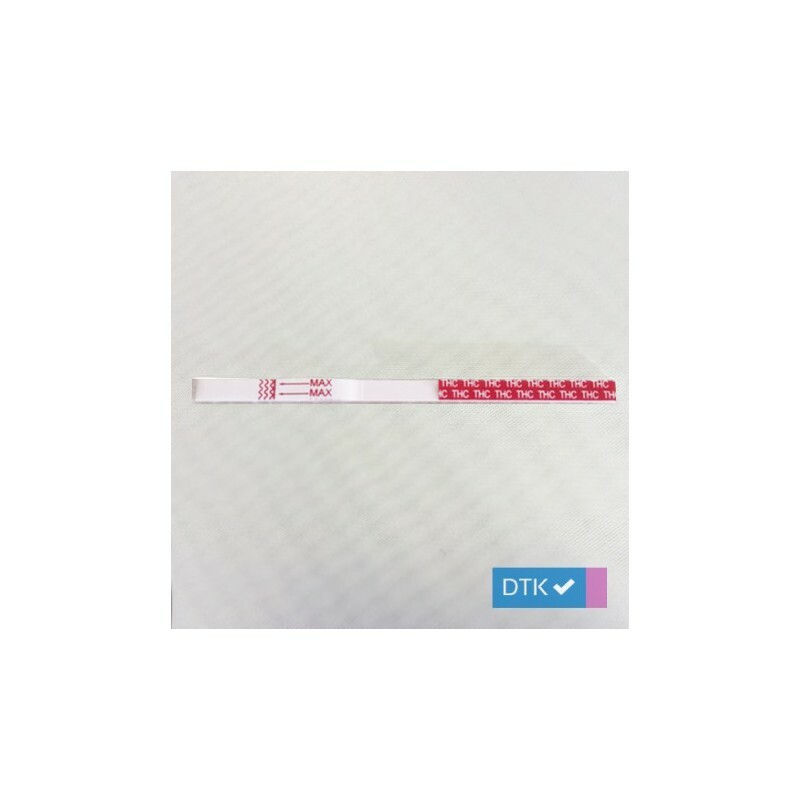 DO NOT cover the urine over the MAX (maximum) line. 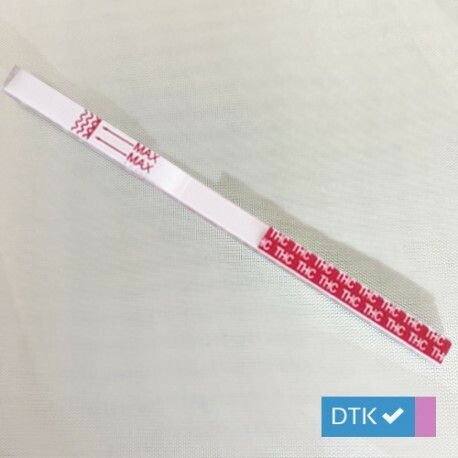 Take the strip out of the urine after approximately 15 seconds, and lay it on a flat, non-absorptive clean surface. Read results after waiting 5 minutes. 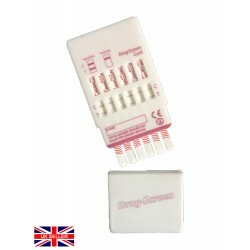 For medical and other professional in vitro diagnostic use only. 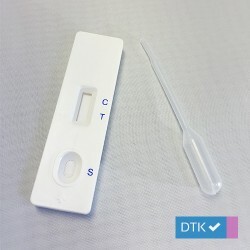 The test device should remain in the sealed pouch until use. The test is for single use only. Do not reuse. Store as packaged in the sealed pouch at anywhere between 2-30° (36-46°F). 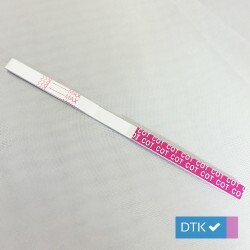 The test is stable through to the expiration date printed on the sealed pouch. The test must remain in the pouch until use. Do not use beyond the expiration date. Positive: One colour line appears in the control region. No line appears in the test region. Negative: Two lines appear; one colour line in the control region, and another apparent colour line in the test region. Invalid: Control line fails to appear. 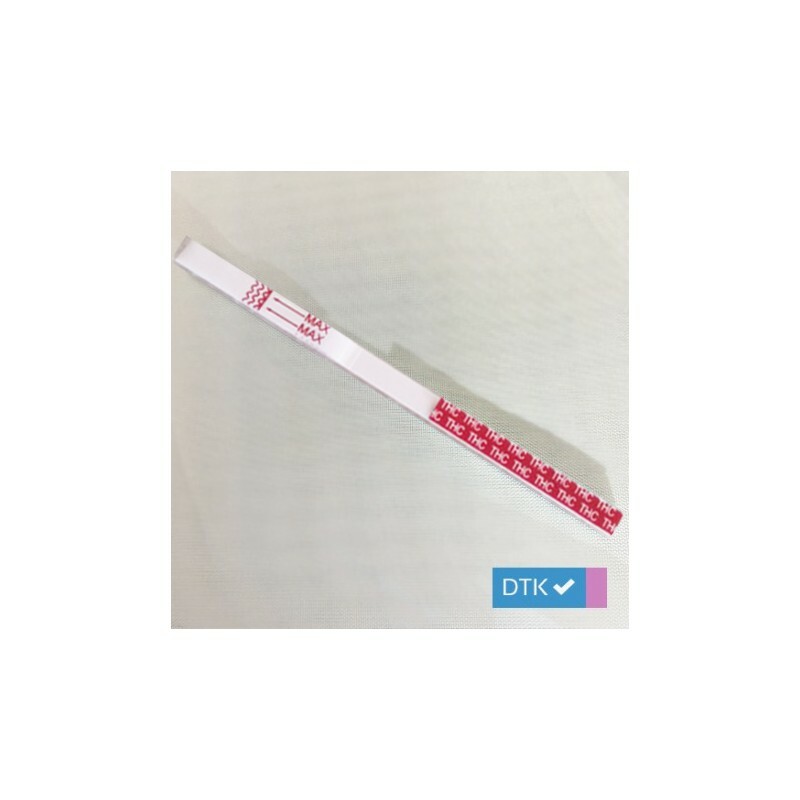 This Cannabis (THC) Rapid Strip Test is 98% accurate.